So, as I have been scanning the internet for, well another class as well, but also looking for memoir, I noticed a kind of blog that I often frequent that also falls into the memoir category, in an interesting way: food blogs. People, women especially, tend to like food. Really like food. 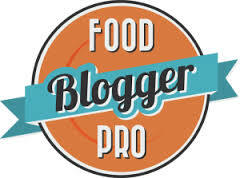 So much so that we even make blogs all about food. But typically, these blogs still revolve around the author’s life. They tend to start with a story, how the person’s week went, or something interesting that happened in their life, or how they discovered the recipe. Then, the author transitions into a step by step through how to make the actual recipe, and finishes with some pun or quip and the recipe written out like a normal recipe. So, even though the entire blog revolves around food, it still has a lot to do with the author’s life. 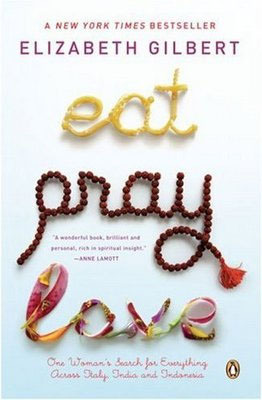 This is very similar to Elizabeth Gilbert’s Eat, Pray, Love. Which revolves around Gilbert’s travels to find herself. The first portion of the memoir is all about her discovery of Italian food. There are even food blogs written about the kinds of food that Gilbert discovers on her travels. While the majority of the book does truly have to do with Gilbert’s own internal life and her discovery of herself, it also does have a lot to do with food. 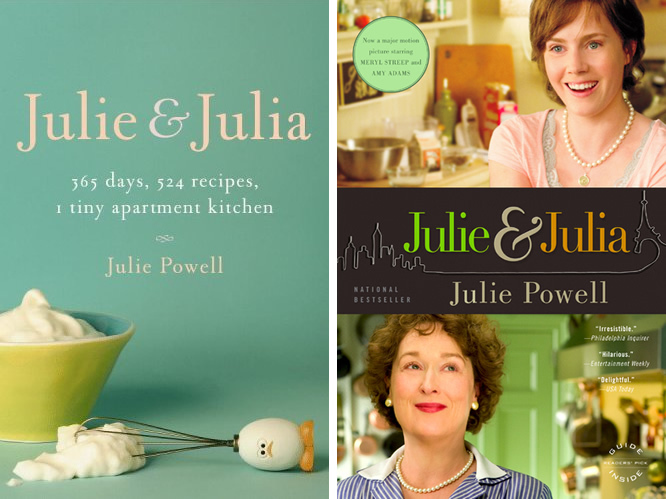 We also see this fascination with food through Julie and Julia, the blog, the book, and the movie. Both the blog and book (the original media forms) revolve around a person’s life, as she attempts to make all of the recipes in Julia Child’s cookbook. The blog, and thus the following book, followed not only the attempts at cooking, but also the author’s life. The book itself was a success as a memoir, as was the blog as memoir. 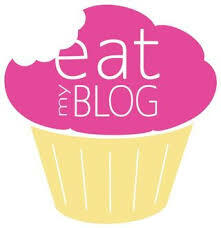 Blogs, even food blogs, are modern forms of memoir. The food is just a cover up for what the blog is still really about: the author’s life. Almost every form of social media is really a kind of memoir. We are so fascinated with our own lives, and learning the lives of others that the modern culture uses every possible outlet to show off our own lives and publish them in order to come to terms with them. Memoir is only possible in and because of our current culture. No other culture would and does really care that much about other’s experiences.